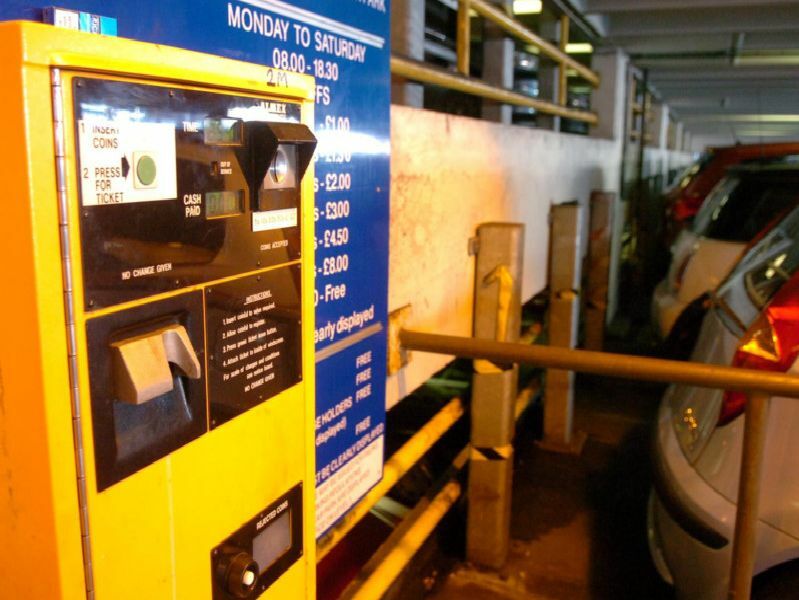 Car parking and how much it costs is one of those subjects which most people have a view on. Everyone wants to find the cheapest - but safest - place to leave their car for a few hours when visiting a town or city. Here's how much it costs to park in and around Sunderland city centre and on the seafront, and how many spaces each car park has available. (Free parking is available, but tends to be further away from the city centre). With 760 spaces, this AEW Europe car park in Green Terrace (SR1 3DR) is Sunderland's biggest. It's open 7am-11.30pm Monday-Saturday, and costs 1.50 an hour (free after 6pm). Flat rate of 2 a day on Sundays and holidays. This 186-space multi-storey in York Street (SR1 3DR) is run by AEW Europe, and is open 8am-6.30pm Mon-Wed & Fri-Sat, 8am-9pm on Thursdays and 8am-6pm on Sundays. It costs 1.50 an hour, but is free after 5.30pm on Thursday. This pay-on-foot car park on St Mary's Boulevard (SR1 3AH) has 480 spaces over four floors. It has a 100 per cent car crime-free record, and costs 1.50 an hour, 90p an hour after 6pm, and 2 flat rate on Sundays and bank holidays. This pay-on-foot car park on William Street, off High Street West (SR1 1UL) has 653 spaces, and 'Safer Parking' status. It costs 1.30 an hour 8am-6pm, 90p an hour from 6pm-8am, with a flat rate of 2 on Sundays and bank holidays. It's free after 3pm on a Thursday.